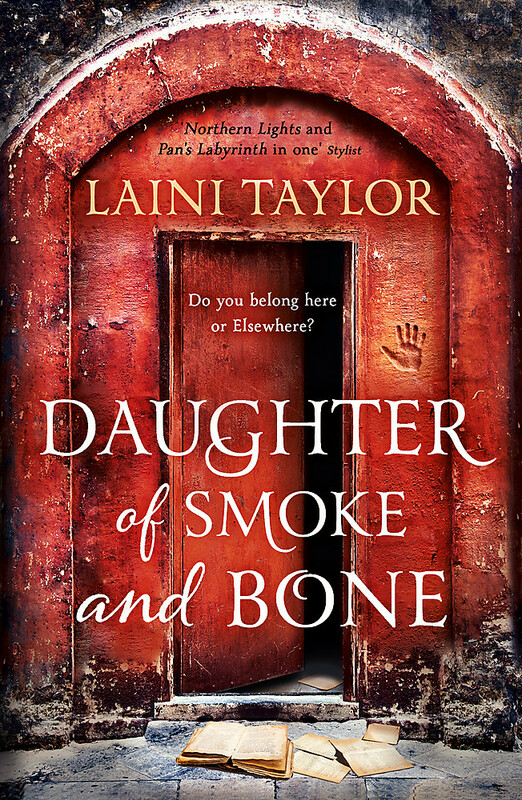 The Daughter of Smoke and Bone Trilogy is unbounded by genre but located at a magical crossroads where The Passage meets Philip Pullman and Twilight meets Pan's Labyrinth. 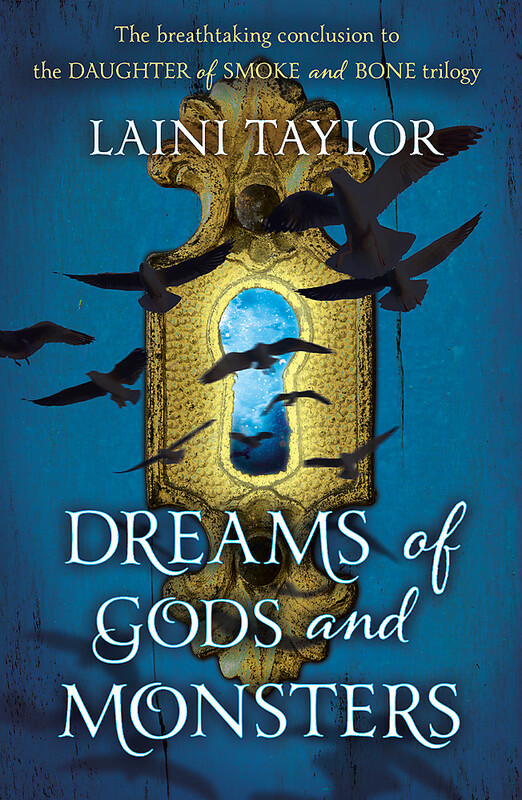 Karou is a seventeen-year-old art student in Prague, but she has a second life working as the errand-girl to the creature Brimstone from Elsewhere: a world of gods, chimaeras and seraphims. 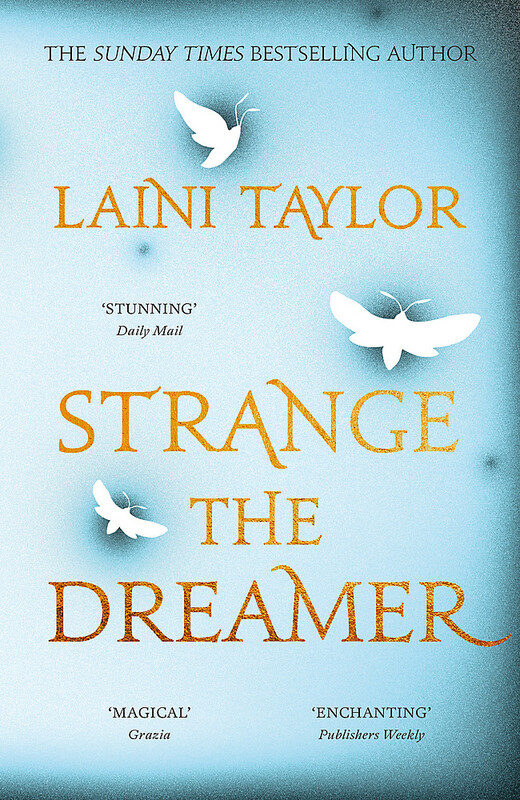 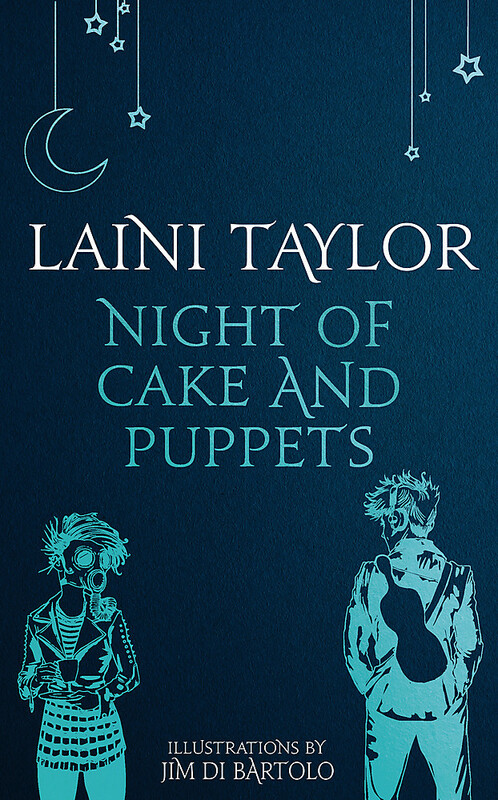 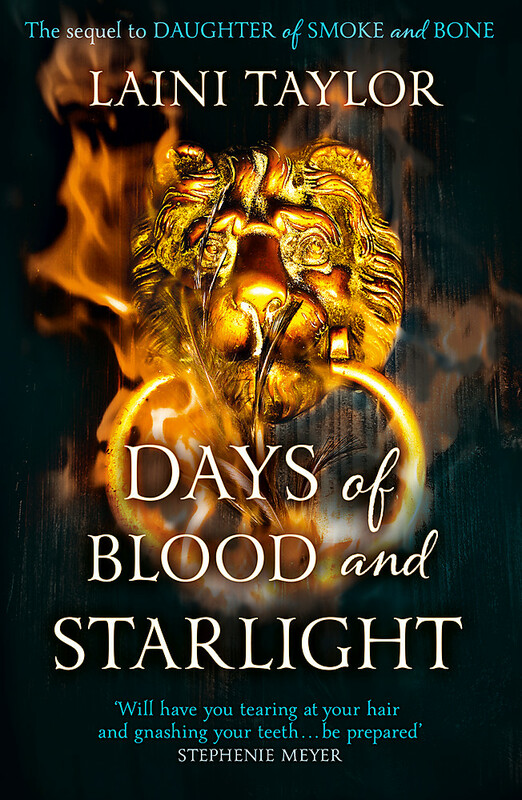 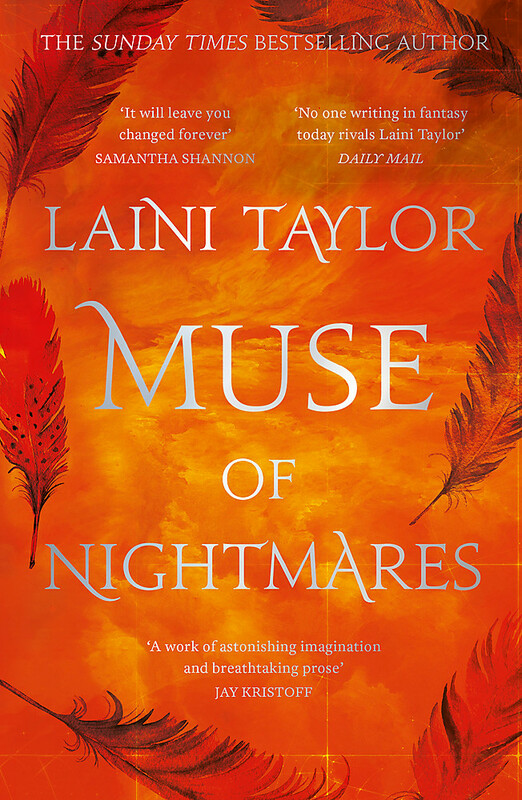 But her already extraordinary life is pushed into new realms when the door between Earth and Elsewhere begins to close and Karou is thrust into a war that could change both worlds forever. 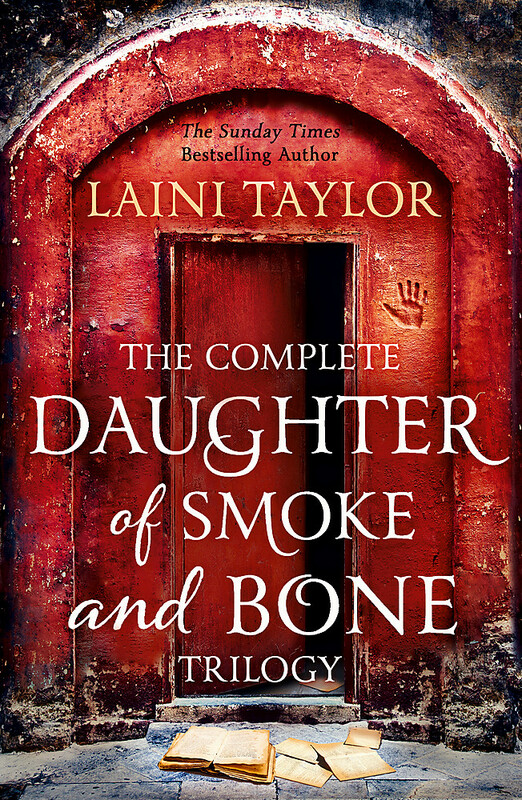 With DAUGHTER OF SMOKE AND BONE, DAYS OF BLOOD AND STARLIGHT and DREAMS OF GODS AND MONSTERS in one place you won't have to be 'tearing at your hair and gnashing your teeth waiting for the next installment' (Stephenie Meyer) - step into a world of gods and monsters and be prepared for love, violence and magic aplenty.